We completed filming and post production on a short film documentary for the LCC Lakes Christian Centre based in Windermere, Cumbria who celebrate their 90th birthday this year. Sarah Tyson who produced and directed the film had come up with a short script that took us from the early 20th century right up to the modern day. Shooting was done over a couple of days at various locations around the south lakes including the Langdale Valley, Ambleside, Windermere and Bowness. 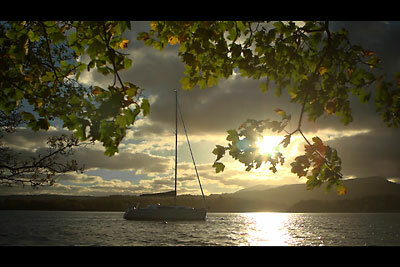 We also used some of our own library footage filmed around Lake Windermere, and editing was completed on time in three days. The film has an original music score composed by local musician John Wright who did a fantastic job of scoring his piano sounds to a version of the edit that wasn't quite completed. He captured the feel of the film beautifully.